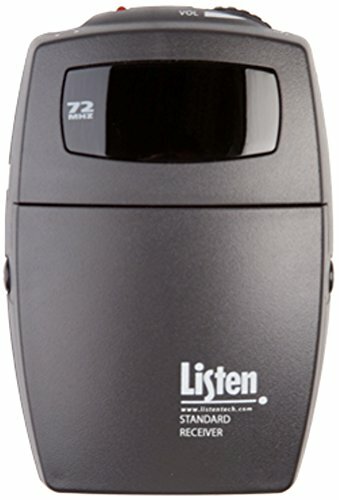 The LR-200-072 Standard 3-channel RF Receiver from Listen Technologies provides businesses, venues, and more with a simple and affordable way to provide assistive listening equipment for both temporary and permanent installations. Each receiver unit is simple for clients and customers to use, offering a choice between three preset channels. The LR-200-072 is compatible with all of Listen Technologies' headphone options, and the compact design allows it to be easily carried, worn, and stored when not in use. Dimensions (HxWxD): 4.25" x 2.75" x 1.50"
If you have any questions about this product by Listen Technologies, contact us by completing and submitting the form below. If you are looking for a specif part number, please include it with your message.